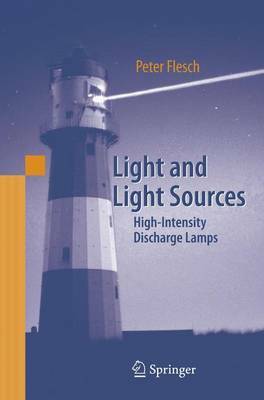 This book gives an introduction to the working principles of high-intensity discharge (HID) lamps and points out challenges and problems associated with the development and operation of HID lamps. It is the most comprehensive book on gas discharge lamps, on the physical basics and realization. The state-of-the-art in electrode and plasma diagnostics as well as numerical methods used for the understanding of HID lamps are described.